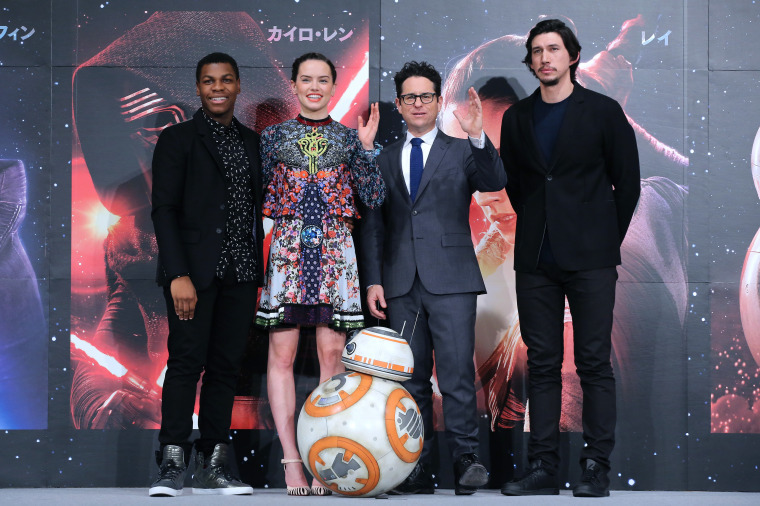 Christmas Day is heralding yet another record for "Star Wars: The Force Awakens." Disney's space saga is smashing the Christmas record with at least $40 million at 4,134 U.S. theaters on Friday. That will easily exceed the earlier record $24.6 million from "Sherlock Holmes," which opened on Dec. 25, 2009. "The Force Awakens" is expected to take in at at least $140 million this weekend, which will push its U.S. total past $500 million. The space saga racked up $391.1 million in its first week -- obliterating the record of $296.2 million set in June by the first week of "Jurassic World."